Rượu ngoại Octomore 5 Year Old Edition 4.2 Comus thuộc dòng rượu Single Malt độc đáo, hiếm có tại thị trường Việt Nam. 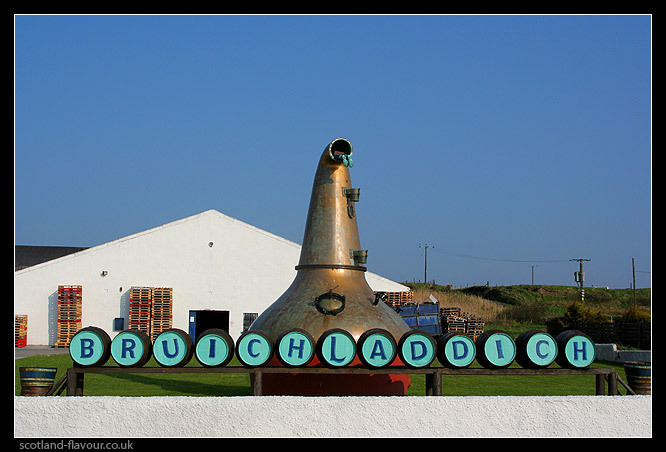 More smoky insanity from the folks at Bruichladdich, this time with the barley peated to 167ppm. 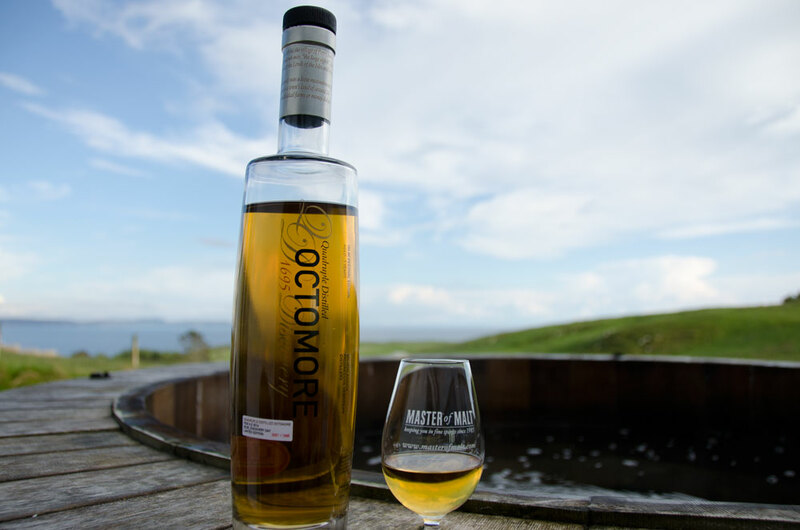 This Octomore is named for Comus, the son of Bacchus (the Roman god of wine and partying), and has been finished in a Sauternes cask. Their tasting notes, reproduced below, are worth a read. Medium weight and well defined for a young islander. The texture is rich, sweet and mellow and the viscosity of the sauterne brings balance to the power of the peat. This is a most sophisticated octomore and it’s kind of unbelievable to see “the beast” tamed a little! The opening is a beautiful combination of peat smoke, bracken, leather, tobacco pouches, bog-myrtle & briny waves. Then little twists of home-made mint toffee enter the system as do the nutty notes from the oaks – both french and american. And so the dance goes on but where is the french beauty? She waits patiently on the fringes then at exactly the right moment she makes her entrance from the epicentre of the spirit bringing aromatics and flavour the young Ileach could only dream about. It’s a brilliant engagement to experience. From deep in her soul she commits to this amazing relationship, the aromatics relay the message to the waiting taste buds to expect a whole new experience. The Grand Cru Sauterne flavours of pear syrup, plump bursting grapes, guava, passion fruits and cantaloupe with a dusting of icing sugar; you have to wonder just how surreal this is, a super heavy peated spirit being seduced by the delectable classic french beauty – passion changes everything! It’s absolutely outrageous, the coming together of flavours so far removed from each other you would think it would be a disaster but once again we stand in awe of imagination and the courage to take the consumer on this incredible journey of discovery. The kaleidoscope of aromatics transcends beautifully onto the palate which is going crazy with excitement. The smoke is the perfect foil for the Sauterne; this is Bruichladdich at its best, walking on the wild side, bringing pleasure and excitement to those who have that sense of adventure and passion that comes only from people who are totally committed to tradition, yet fearless in their search for the ultimate dram. This love affair should never have happened but it has and we are witness to its enchantment, passion and joyfulness as the flavours linger long into the night, ending on a drift of peat smoke and the marine magic that is truly Islay.